Heads up Tide fans! 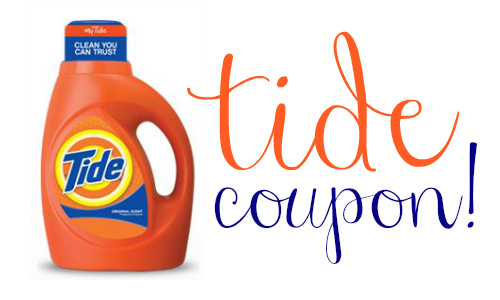 Starting 4/12, you can get the 100 oz bottles of Tide Detergent for $7.99 after a gift card deal and coupons at Target! This is a great deal on this detergent so stock up! Be sure to check out all the Target deals. Have you printed these new household coupons?